Since the time blockchain has been introduced to the world, it is slowly taking over the world market. Many of the big industries have already implemented the use of blockchain in their field. All credits go to the amazing features and benefits that blockchain technology has to offer. When talking about blockchain technology, we simply cannot miss mentioning about Gozo. Gozo is one of the most promising blockchain enabled platforms. Let us take a look at some of the important details about the platform. Gozo happens to be the first blockchain based platform with travel savings club and loyalty reward points clearinghouse. Gozo is known to leverage blockchain technology in order to offer greater travel savings, efficiency, and liquidity to the consumers. With the help of the Gozo application, users can easily make use of this blockchain driven technology to track and exchange loyalty reward points into Gozo Plus membership or crypto tokens. The app also has a user-friendly design which makes it all the more easy for consumers to use it. Gozo Travel Club Members can benefit themselves from wholesale priced travel. Other than that they can also gain access to additional premium benefits as well including travel insurance, free access to VIP airport lounge, medijet evacuation, best price guarantee, and many other perks as well. Loyalty reward point partner programs will also be able to benefit themselves from the platform’s tokenized reward system. Partners have the ability to customize the platform in order to suit their loyalty reward plan for their consumers, and providing partners with a completely transparent experience. Gozo is basically a multirole utility token which is known to serve various functions. It enables the exchange and liquefaction of loyalty reward points from various providers. It also enables membership on the Gozo travel club, Gozo Plus. Users can also gain access to wholesale priced travel based products and services. It also serves as the universal loyalty reward token system that is used within the Gozo platform. The platform acts as a loyalty reward points clearinghouse, a wallet, and a travel club. Users can hold, receive and send Gozo tokens and other popular crypto tokens. Users are also able to manage, track and exchange both on-chain and off-chain loyalty reward points from a wide variety of reward programs. Gozo wallet holders are also entitled to join the Gozo Plus travel club for an annual or monthly fee which can be paid in Gozo tokens. 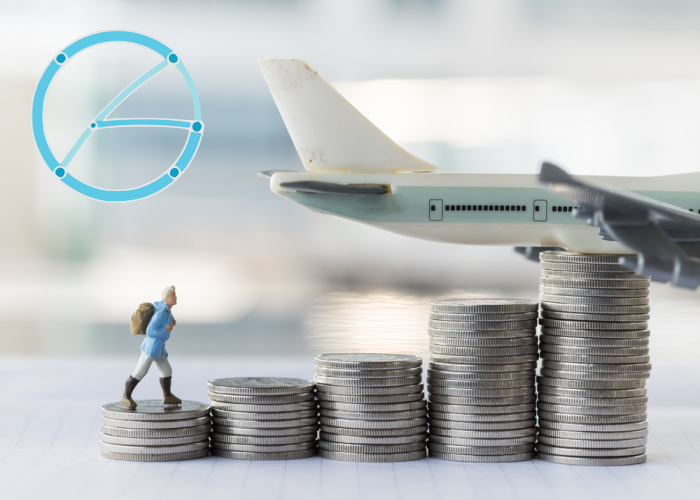 Members of the Gozo travel club can also earn additional Gozo tokens which can be used for making travel based purchases within the platform. Consumers can avail multiple benefits from the tokenized loyalty reward system within the platform. Users can consolidate all their loyalty reward points into their single wallet. Gozo’s universal token based on blockchain technology allows easy tracking, exchanging and management of loyalty reward points. Members of the Gozo travel club are entitled to wholesale priced rates which are generally not available in the market. The main aim of the platform is to return the members the usual profit margin which most travel agencies don’t. Well, this is what makes Gozo a cost-effective and high-value provider of great travel opportunities. How Does Travel Savings Work?  Gozo is known to provide a unified wallet and loyalty reward point clearinghouse. It also offers a subscription-based travel marketplace which is based on blockchain technology. The platform is aimed at serving the growing travel industry. The main aim of the platform is to turn more traditional travel buyers into the digital space. Stakeholders who interact with the platform can benefit themselves from the interoperability that it provides between travel loyalty reward points, the Gozo token, the main cryptocurrencies, and the Gozo Plus membership discount travel portal. Travelers are offered a variety of choices in applying loyalty rewards. 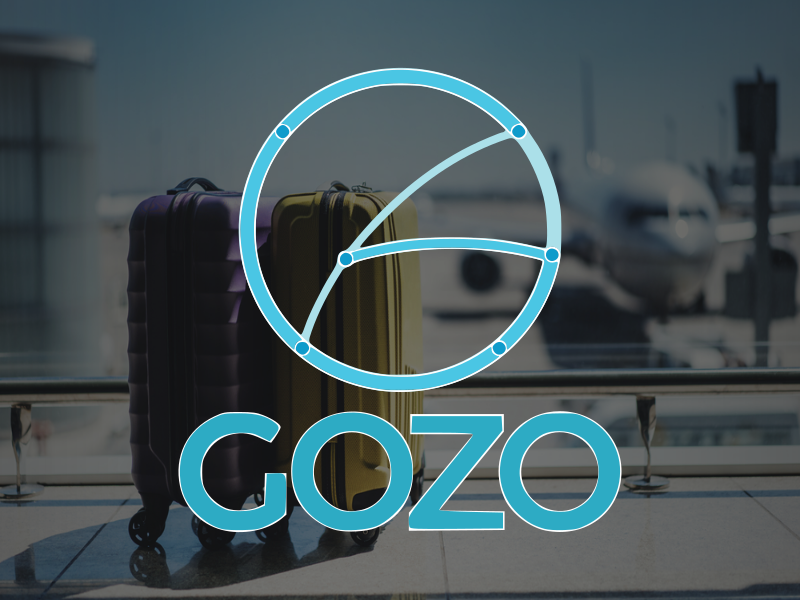 They are known to receive more returns in the form of discounts on the purchase of various travel products and rewards in the form of Gozo tokens. All this can be availed by booking through Gozo travel club discount portal. The more you travel as a Gozo member, the more discounts you earn. Gozo is backed by it’s efficient and hardworking team members who work day and night toward the development of the platform. 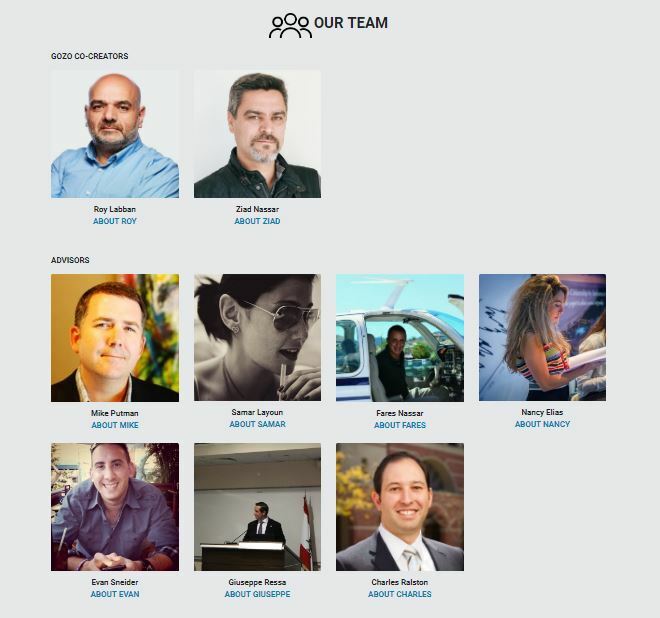 The team of Gozo comprises of the following people. Ramzi Roy Labban, Ph.D.: Dr. Roy Labban happens to be an AI and blockchain focused computer scientist. He also possesses a Ph.D. degree in Construction engineering and management. Ziad Sawyer Nassar: Mr. Nassar is the founder of several social media and internet marketing companies including AddBloom and Swizly.com. He is also an experienced mobile app developer. With his skills and expertise, he is known to lay the roadmap of Gozo’s social media and marketing strategies. Gozo platform is known to utilize Gozo tokens. It enables the liquefaction and exchange of loyalty points. It also serves as the medium of exchange in Gozo Plus, which happens to be Gozo’s own travel club. It also permits wholesale access for bulk buyers. The main benefit offered is that users can transfer loyalty points throughout the network. With the help of loyalty points, users can buy a variety of travel products. The platform makes use of the Gozo wallet, various loyalty programs that are associated with the platform, Gozo tokens, and the Gozo Plus club. After obtaining loyalty points by taking part in the programs within the network, users can convert it to Gozo utility tokens which can then be spent through Gozo wallet. Members of Gozo Plus club are entitled to a number of discounts. Gozo has developed partnerships with travel industry giants which assures flexible reach and service. The Gozo token is based on the Stellar distributed ledger technology. To conclude, it can be said that Gozo with its unique blockchain based platform is working towards transforming the travel industry for good. With its amazing features, the platform is able to provide a number of benefits to travelers. By booking through the Gozo Plus club, members can avail various discounts and benefits on travel products and services. Nice summary of the project, I must say. Checked the website and found it only has 2 people as part of the team and the rest were advisors. Is there really only 2 people behind this project? It’s a nice concept but I kinda have second thought about the team members. Does their membership benefit will be available for all countries? How will they provide discounts from travels? Still need to dig some details about this. Good write up though, and yeah good project. Will be following this project as I certainly love travelling. Interesting concept. It’ll be awesome if they really implement this project well. Travel industry is a big market and will continue to grow. Not familiar with the team though. Hope they deliver.